A cell is the most central functional unit of life. It is normally composed of a few organelles that are inside it. 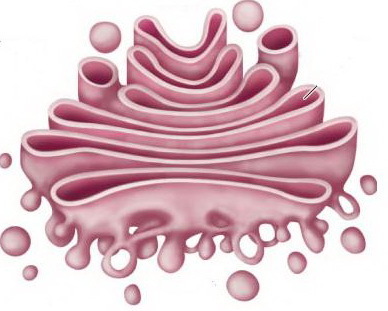 Endoplasmic reticulum is one of those important structures which are found inside a cell. There are two different types of endoplasmic reticulum. 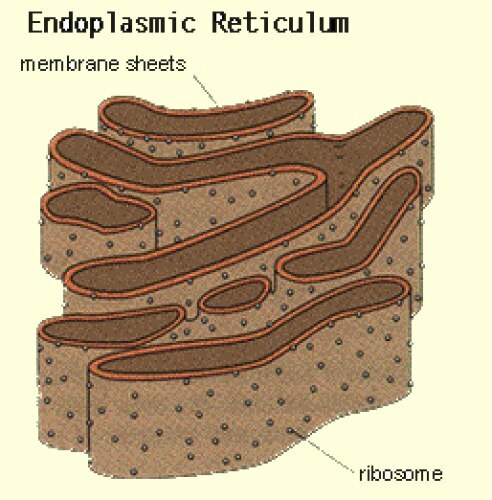 These are known as the smooth endoplasmic reticulum or SER, and then there is the rough endoplasmic reticulum or the RER. Both of these reticulum have different structures, functions and purposes. The RER has ribosomes on its surface, but the SER doesn’t. This is what gives the RER its roughness, as compared to the SER. The SER is attached to the nuclear envelope present inside each cell. On the other hand, the RER is continuous with the nuclear envelope present inside the cell. The RER is often regarded as being responsible for most of the protein synthesis, and in a normal cell it contributes far more to the protein synthesis as compared to the SER. RER helps provide a home for the ribosomes, while the SER performs other tasks, which include detoxification, metabolism and the synthesis of steroids. Generally, the RER is observed to be larger than the SER in size. RER tends to provide extra cell membranes to protein whenever it is needed; however, the SER does not usually do this. The SER is named as such because of its smooth surface. The surface of the SER is smooth because there are no ribosomes present on its surface. The SER is composed of a branching network of vesicles and tubules. These are important to the cell, since they help facilitate newly synthesized protein, and help to fold them properly. It also helps the cell maintain its volume, and prevents it from collapsing. The SER is often found really close to the nuclear envelope, which is present inside each cell. There are a number of tasks that it performs. The RER is given its name because of its rough surface. It has a rough surface because of all the ribosomes present on its surface. Ribosomes are attached to the RER via the help of ribophorin, which is a glycoprotein receptor. However, this binding between the two is not a permanent one. The RER looks like it is an extension of the nuclear envelope because of the way it is located next to it. Its main purposes is to synthesize protein.